At North York Locksmith we specialize in high security locks. Although we carry a wide array of locks to satisfy the needs and budgets of our customers; we are confident that the high security products are the best choice for enhanced security. We are a local company and we are committed to installing locks that keep our residential and commercial customers safe from intruders. Our dedication to 100% customer satisfaction is well received. 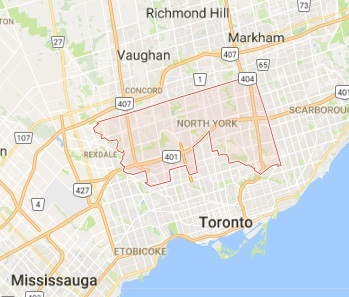 We have forged a reputation for installing the best high security locks in North York, ON. 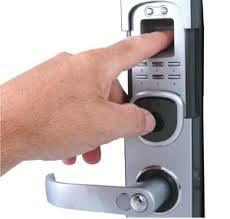 A quality deadbolt lock is one of the best lock types in the business. We provide high security deadbolt locks that are well known for being durable, strong and effective. Our trucks are stocked with popular brand names like Medico, Multi-lock and Assa Abloy just to name a few. These are trusted names in the locksmith industry and we provide trusted service. A deadbolt lock that is installed properly offers the customer with enhanced peace of mind. We recommend these high security products to all homes and businesses. At North York Locksmith we offer dependable high security lock installation service. Our professionals are detail oriented and are trained to install these locks by the book. The lock is only as good as the installation. If the lock is not installed correctly it will not perform as designed and the effectiveness of the home or business security will be weakened accordingly. It is for this very reason we are so careful about installing these locks properly. Our commitment to high security products is unwavering, but we offer other great services as well. We provide lock rekey for our customers who need new keys, but want to keep the same lock. In addition, we provide lock change service for those who need to change out their locks for high security locks in North York, ON. 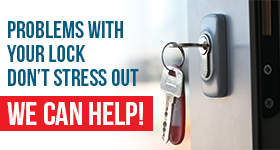 Get in touch with Locksmith North York today for lock service you can count on.